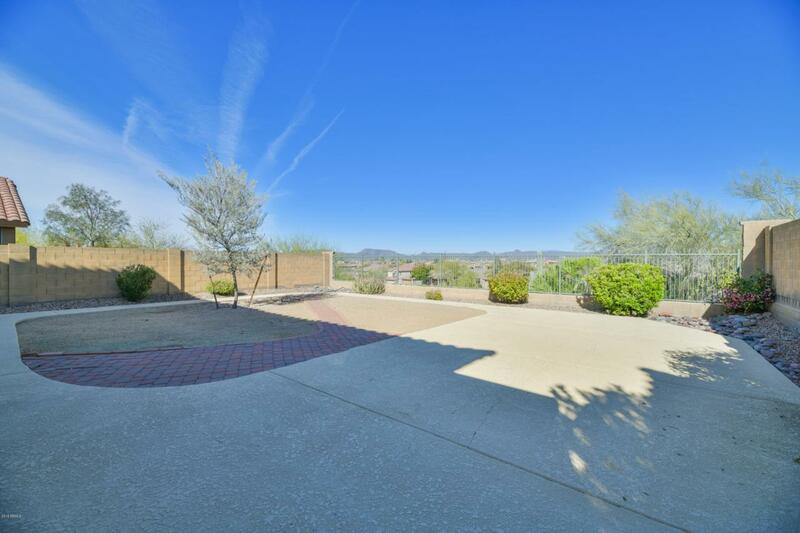 This home offers all of the amazing amenities of the award winning Anthem community, but it also comes with Owned Solar Panels, North/South exposure & unobstructed mountain views. 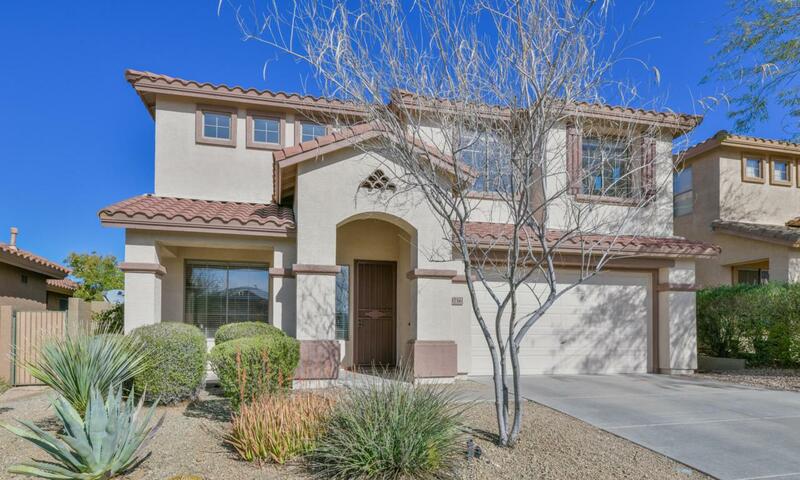 This home greets you with a grand & spacious entrance with 20' ceilings that span your oversized living room. The kitchen boasts a large island, granite countertops, a walk-in pantry, and ample cabinetry. 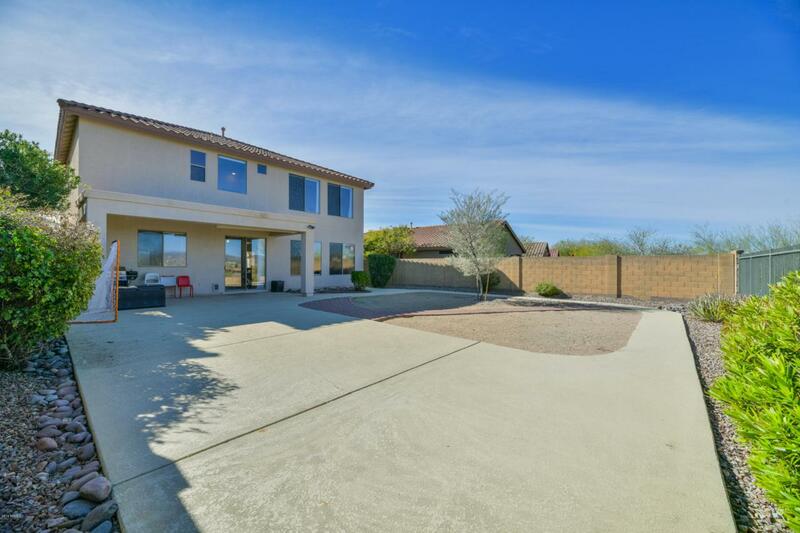 With a North facing backyard you will enjoy a vast amount of natural light throughout the home and plenty of shade on the back patio for that much needed R&R. 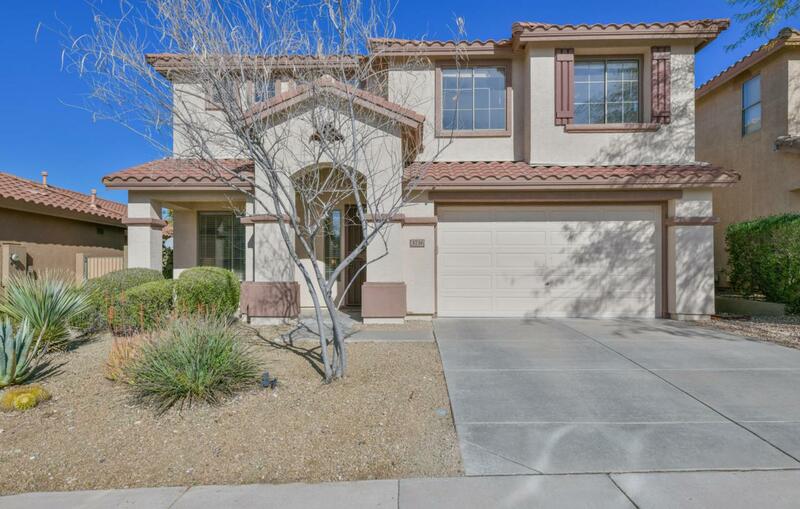 Come tour this home to see the views from the master bedroom, bathroom, kitchen, dining room, family room & of course, the backyard! This is one of the BEST values in Anthem Parkside.